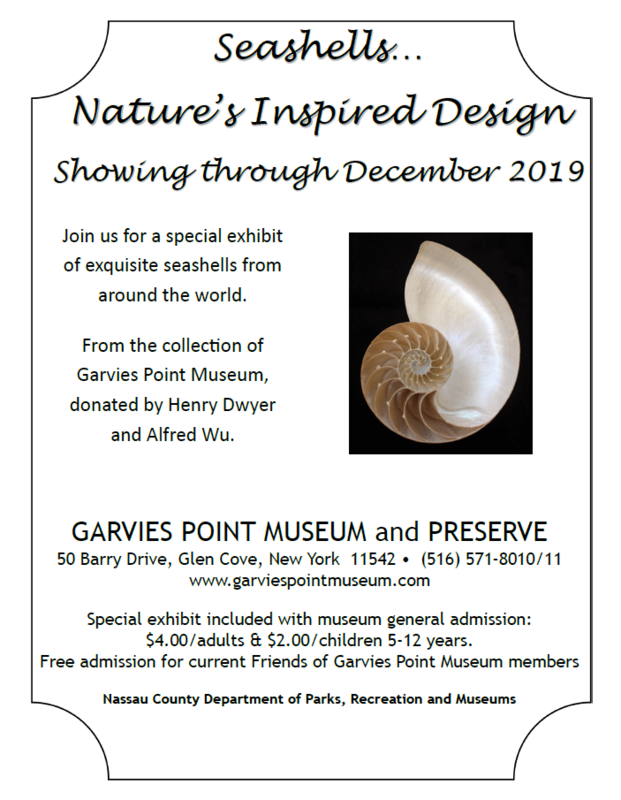 Welcome to Garvies Point Museum and Preserve! 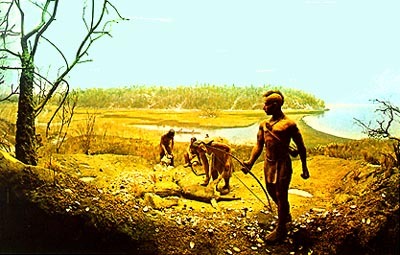 The Museum is a center for research on Long Island geology and a valued resource in the study of the Island's Native American archaeology. Reference collections of original archaeological artifacts and geological phenomena are maintained. These are used in exhibits and Museum educational programs and are available for special research purposes. 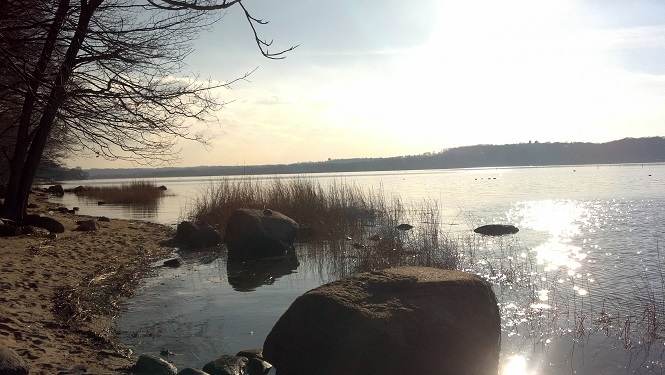 A giftshop provides materials and publications related to the exhibits and educational programming, with emphasis on the natural history of Long Island. 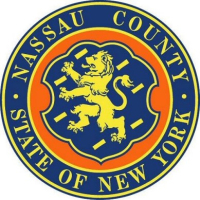 Information on volunteer participation may be obtained by calling (516) 571-8011. From the L.I.E. 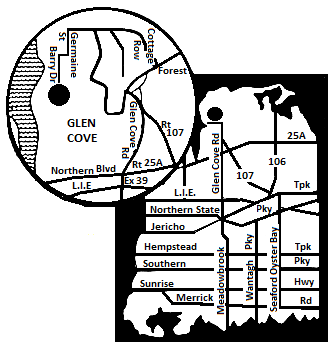 or Northern State Pkwy, exit to Glen Cove Rd., North. Take Glen Cove Rd. north. When road becomes Glen Cove Bypass, bear left at fork, and continue to last traffic light at the end of road, facing the Glen Cove Fire House. Turn right and follow directional signs. Get customized directions from your house or school! Your address will not be saved or sold. It is only sent to MapQuest to generate directions. Visit our museum store for a broad range of souvenirs, crafts, Native American objects and other educational items. Picnic area near museum. Free Parking. Visit the Garvie Family cemetery.